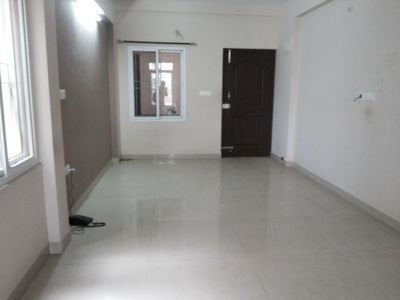 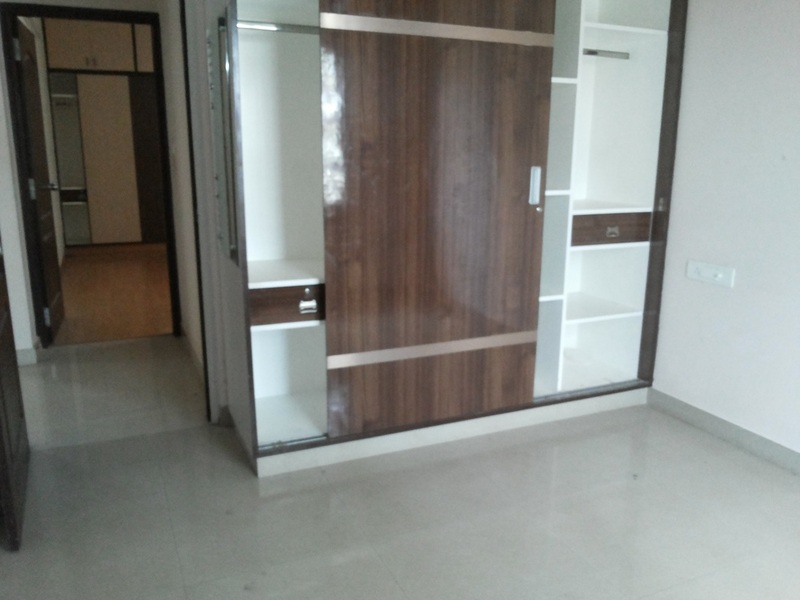 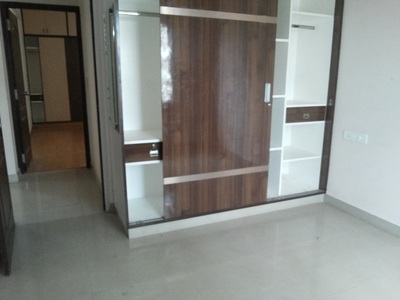 A 3BHK sem-furnished apartment at Anand Altair colony in Kanakpura Road is available for rent. 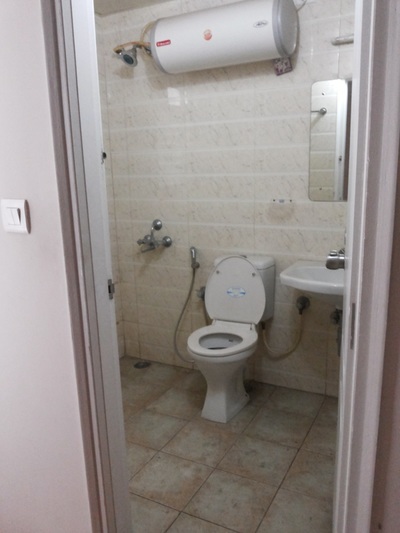 The house has 3 bed rooms, 2 baths and 3 balconies. 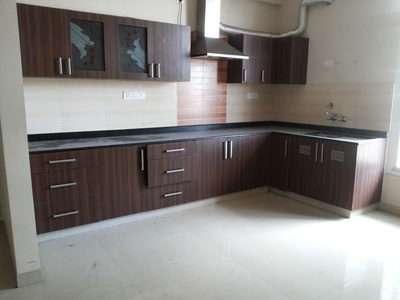 The house has vitrified tiles, with a wooden flooring in the master bedroom, and comes with 1 covered car park. 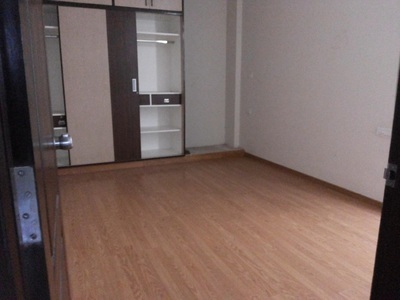 The house has a 1370 sft covered area.